Jeff Evans' career in magic began over sixteen years ago when he found a book on coin tricks at his grandparents' house. 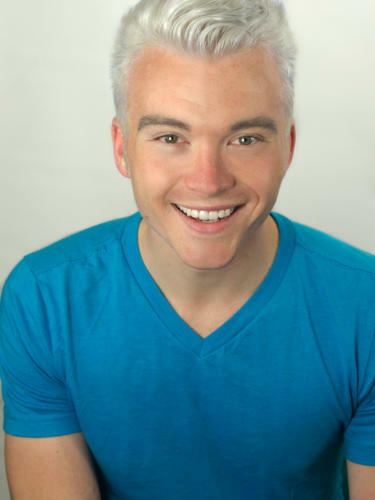 Today he works extensively throughout Washington state, entertaining family audiences and adults in a variety of venues. It's not uncommon for people to comment later, "It was amazing seeing the entire audience so involved in a performance. You had their total attention." Jeff Evans's friendly and relaxed style wins audiences over and makes you look good. Jeff Evans is known as an innovative performer and his original routines have been printed in magic magazines including Genii and The Linking Ring. What does this mean to you? You're not likely to hear the phrase, "I've seen this before" unless they have been to one of his performances. Even standard props have a special twist as he weaves his spell with the audience. 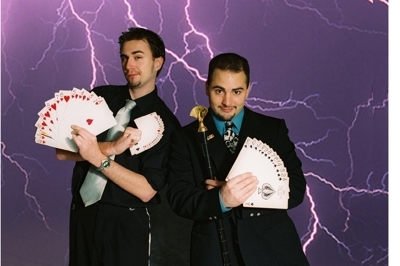 Jeff Evans is an active member of the International Brotherhood of Magicians and the Tacoma Magic Club. He attends several magic conventions and lectures each year to stay on top of the newest entertainment techniques. 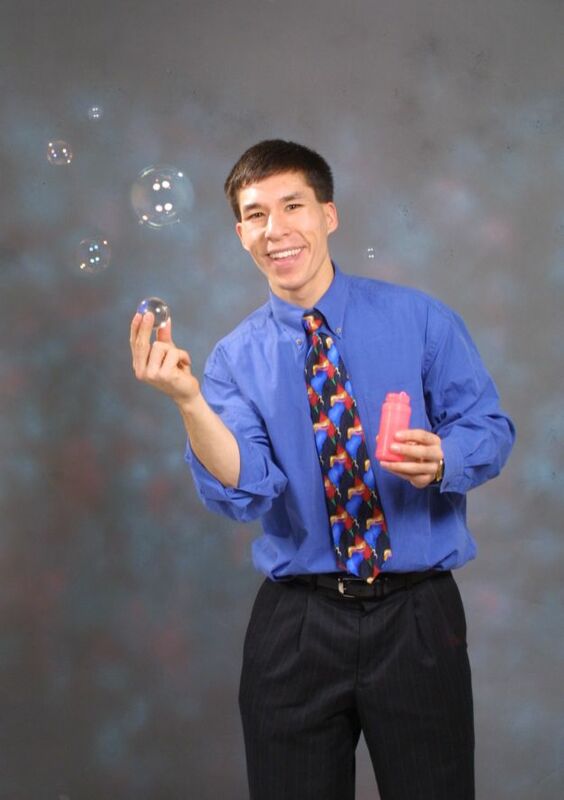 This Olympia Magician was named the Pacific Coast Association of Magicians Stage Magic Champion at their 2002 Convention in Page, Arizona. Can you imagine hanging out in one building with several hundred tricksters, each trying to fool each other? That's what magic conventions are all about, and they attract the region's best part and full time magical entertainers. “You put on quite a show–the agents, their spouses and guests loved it and are still talking about it. The audience participation was outstanding-you really kept us guessing what was going to happen next. “I can’t thank you enough for your exceptional performance at our office Christmas party. The “close up” tricks had people wondering how you did them for a week afterwards and the show after dinner was equally fun and entertaining. If there are managers, bosses, supervisors, etc. looking to make an event memorable, I would gladly give them your name as one who accomplishes just that! -Michael Donohue, Branch Manager, Smith Barney, Inc.